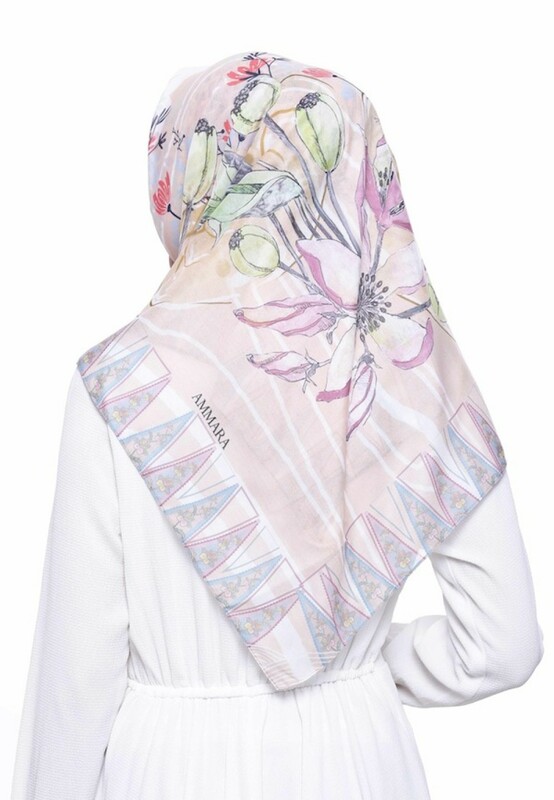 Introducing our latest collection called "WARISAN", in accordance with Indonesia Independence Month this August. 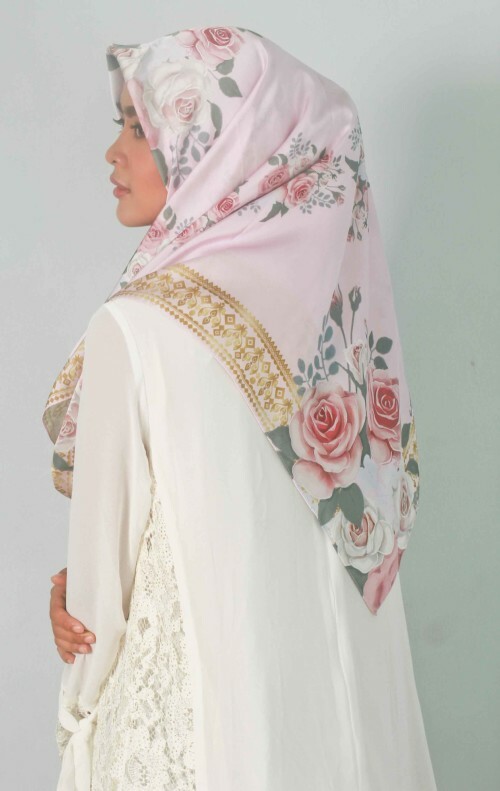 "WARISAN" is a form of love, honour, and appreciation towards the best treasure left by our founders, INDONESIA. 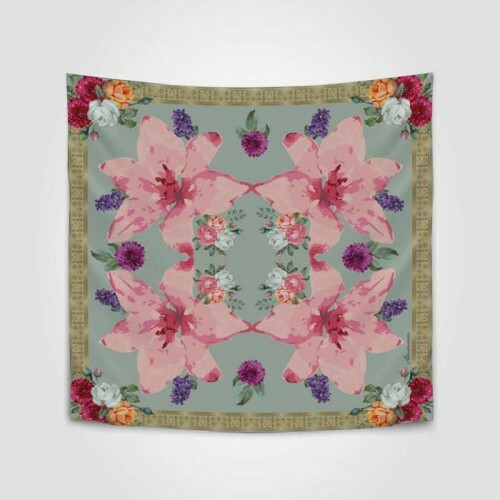 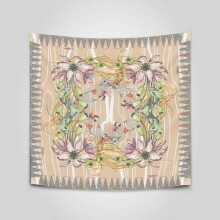 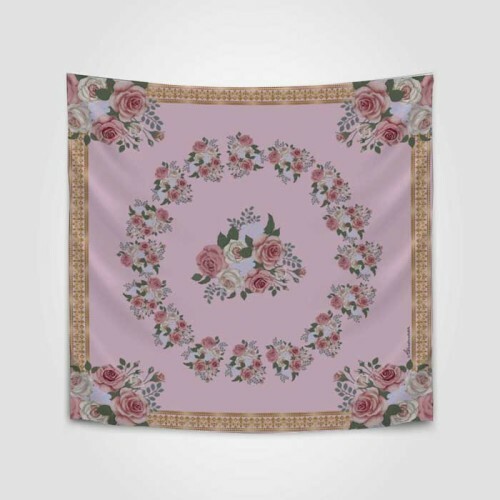 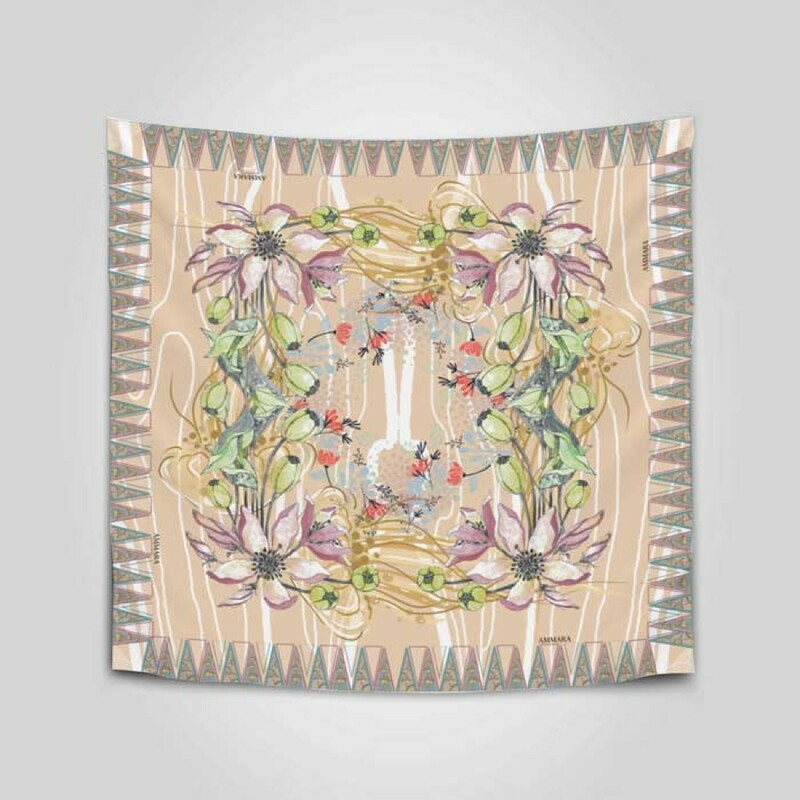 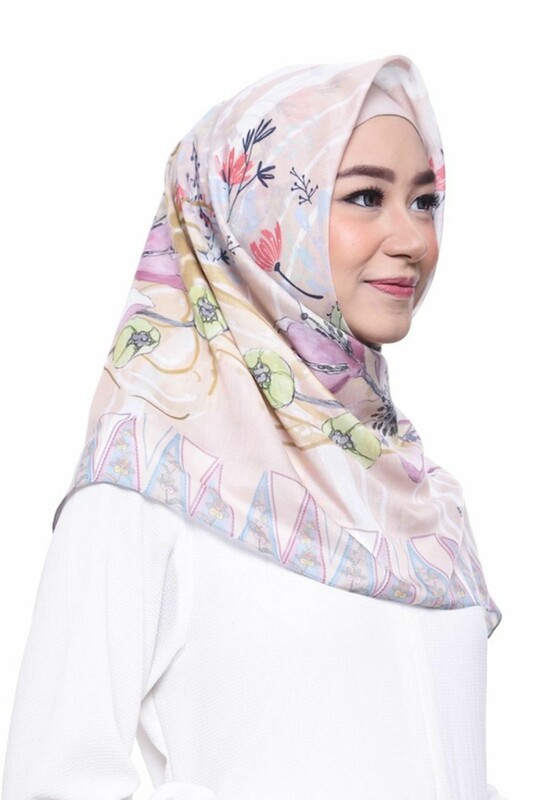 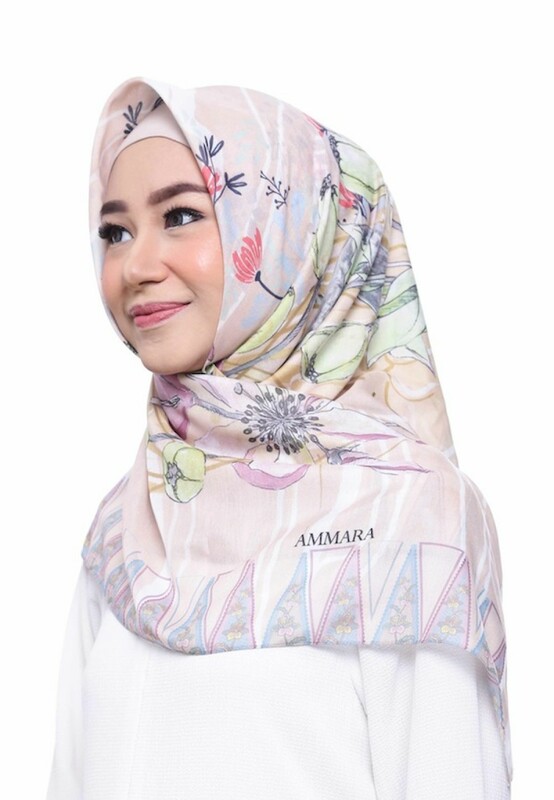 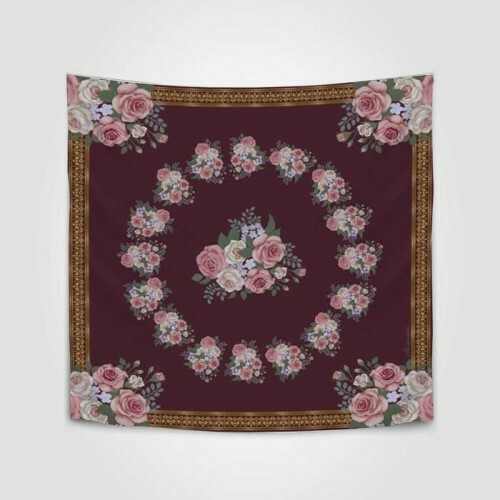 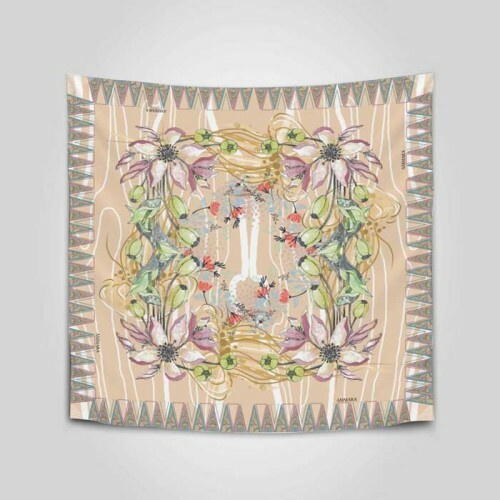 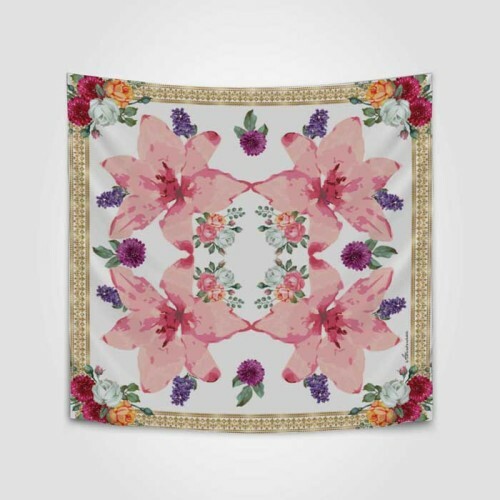 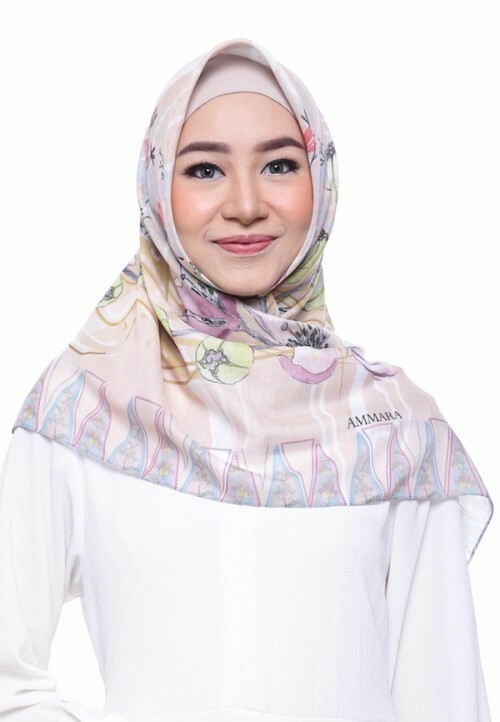 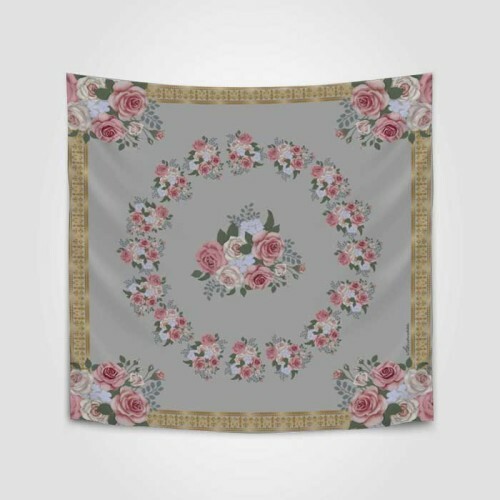 The spirit of fighting and nationalism are what we wanted to convey with the representation of Javanese Batik artwork and wild flowers in the scarves.